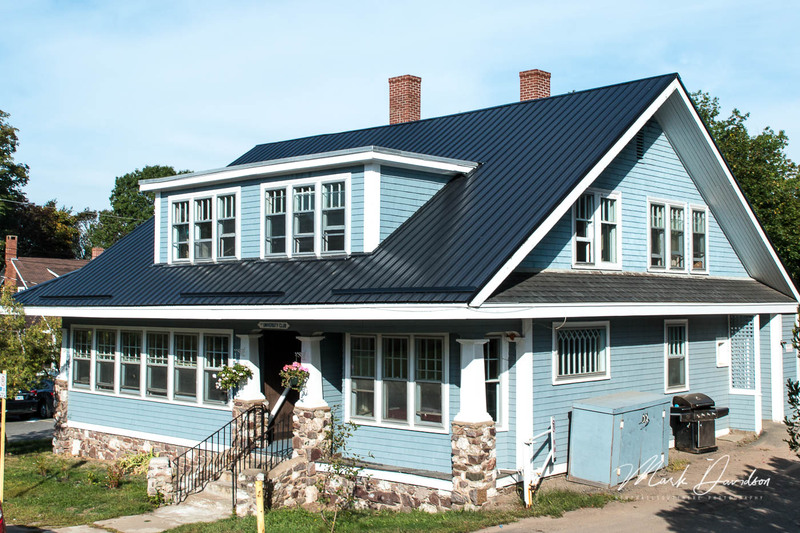 The Acadia University Club, "the little blue house behind Huggins", is a relaxing refuge where members and their guests can gather in an informal social setting. Memberships are available for current or retired Acadia employees (faculty and staff), graduate students, alumni, and community members. 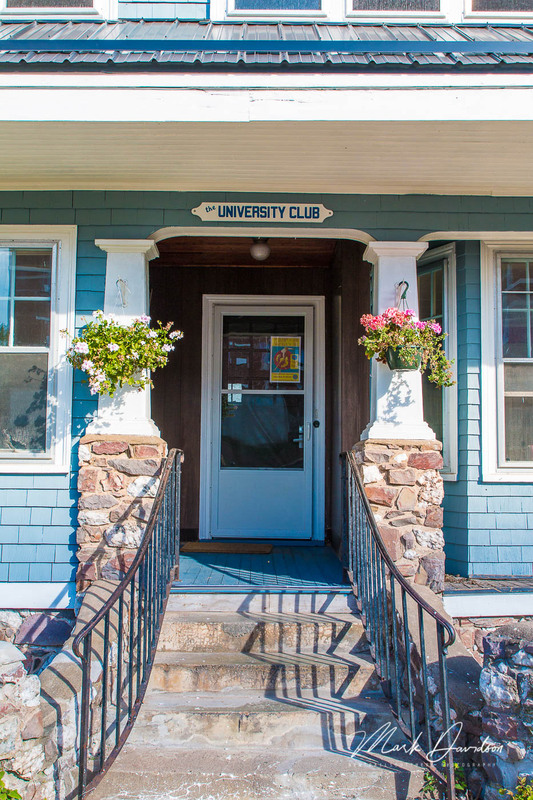 Contact us (uclub@acadiau.ca or 902-385-4112) for all bookings and for other Club information, or browse our website. Come to the U-Club every Friday afternoon from September through May for TGIF, from 4 to 7! Non-member faculty, staff, alumni, grad students, education students, community members, and guests of members are all welcome to attend TGIFs. And, we can now accept cash, VISA, American Express, Mastercard, Interac, Google Pay, and Apple Pay.